Office space near the South Loop, Pilsen and Chinatown area is perfect for businesses in the creative industry. The up-and-coming area consists of warehouses remodeled into open floor plan office and coworking spaces at an affordable price. Pilsen is a colorful area known for having many murals and art installations throughout the neighborhood. Business owners who want to rent office space in Pilsen will find themselves immersed in culture and history. 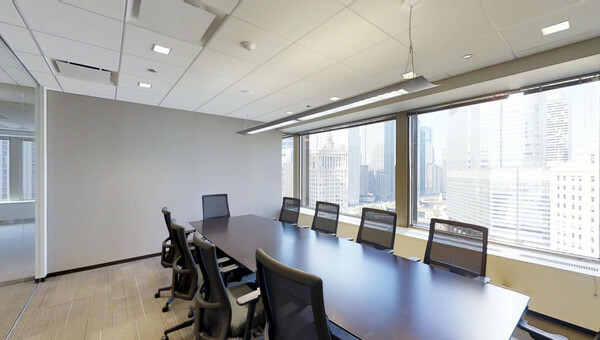 Amenities for office spaces in the South Loop area include: 24/7 fob access, shared conference rooms and possible access to free wifi. Commuters are in close proximity to the Chicago Transit Authority and the Metra. The South Loop area is great for small businesses who are looking for office space for more affordable options, and many of these spaces are new construction as well! 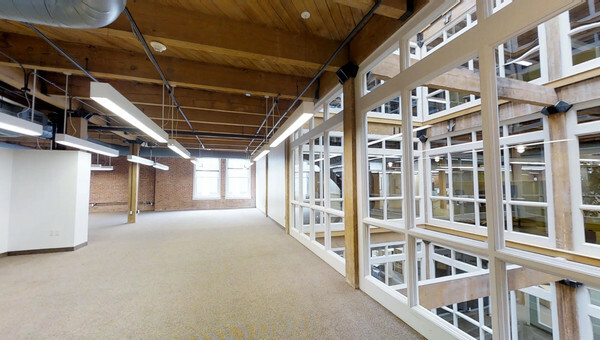 If you’re looking to lease office space in the South Loop Chicago area, start your search with Truss. Our personalized listings show all-in pricing, so you can do a true comparison on spaces right away. Don’t let finding your next office space fall to the bottom of your to do list. Find your next office space 60% faster today.